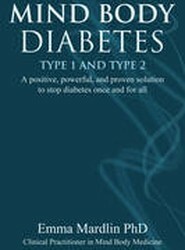 A revolutionary practical resource book creating profound and positive change in the field of diabetes - for ALL types of diabetes. 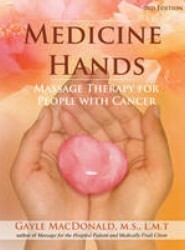 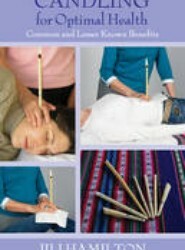 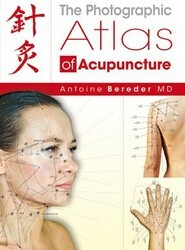 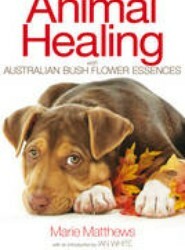 The only book on the market giving information on how to massage cancer sufferers. 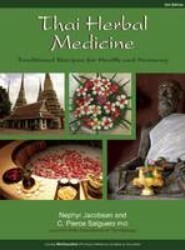 This revised and updated edition provides new information on tastes, elements, and Thai anatomy, as well as many new recipes, herbal medicine formulas, and an updated herbal compendium. 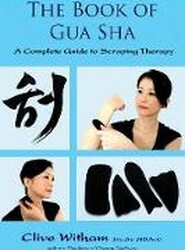 Informative and illustrative, this guidebook on a lesser-known Asian healing practice provides information on the skills needed to treat oneself and others safely and effectively. 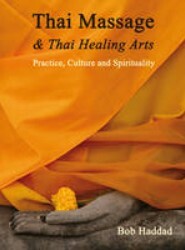 Presenting a wider scope than traditional how-to books on Thai Massage, this authoritative study uncovers a wealth of previously unavailable information on the historical, spiritual, and cultural connections to this powerful healing art. 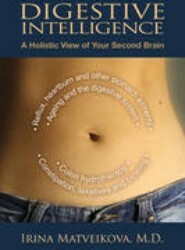 Featuring stunning color illustrations of the energy of human organs and other body parts, this book is perfect for anyone interested in learning about the self-healing properties of the body and the psychic, emotional, and physical elements central to existence.